In an increasingly competitive environment, effectively leveraging technology can be the difference between success and failure for companies in all sectors of the economy. Protecting your data and securing employee/end user privacy – this is the goal of Polsinelli’s Privacy and Data Security practice and it’s what keeps us up at night. We offer compliance and security counseling, transactional support, data breach rapid response, and breach litigation and counseling. In 2017 we were named a Leader by BTI in their annual "Law Firms Best at Cybersecurity" ranking. Polsinelli is an Am Law 100 firm with more than 850 attorneys in 21 offices. Ranked #30 for Client Service Excellence1 and #10 for best client relationships2 among 650 U.S. law firms, Polsinelli was also named among the top 30 best-known firms in the nation 3. 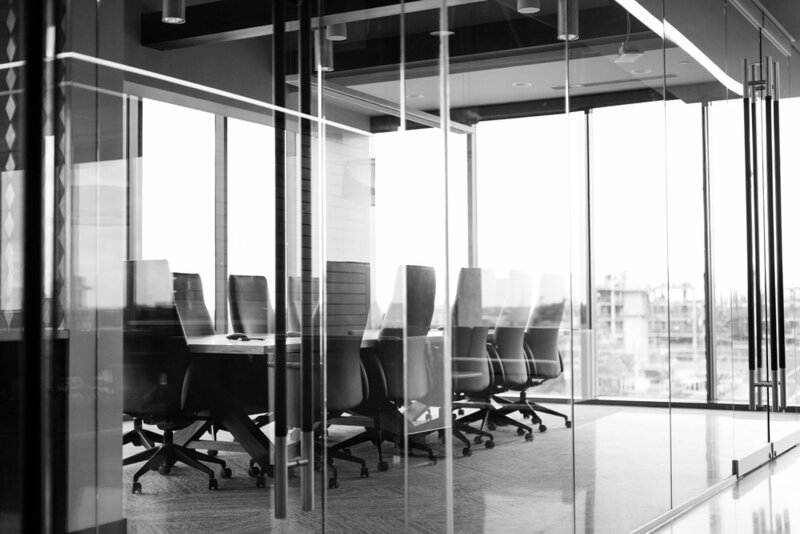 The firm’s attorneys provide value through practical legal counsel infused with business insight, and focus on health care, financial services, real estate, intellectual property, mid-market corporate, labor and employment, and business litigation. Sign up with your email address to receive news blogs. Recognized as Health Care Law Firm of the Year 2018 and Tier 1 Best Law Firm in Labor & Employment by U.S. News and World Report's 2018 "Best Law Firms"